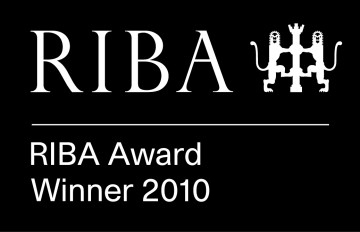 Project wins prestigous RIBA 2010 award for MS Building & Renovation Ltd. In recognition of our work on the major restoration project at Furzey Hall Farm on the Gloucestershire / Oxfordshire border, we were awarded a highly regarded RIBA award in our role as Main Contractors. 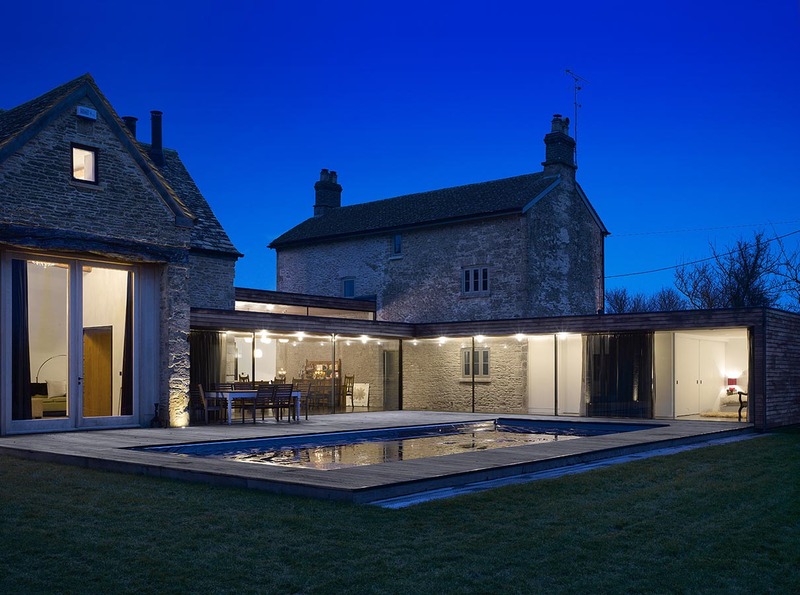 2010 RIBA Award winning Cotswold Stone Barn Conversion including adjacent Farmhouse. Modern materials, Large glass panels, polished concrete flooring, home automation systems & underfloor heating.